Rayudu turned out to be the match-winner for CSK this season. Stephen Fleming gives credit to Ambati Rayudu for CSK securing a spot in top 4 at the points table. Chennai Super Kings (CSK) have qualified for the play-offs after they defeated Sunrisers Hyderabad (SRH) and Mumbai Indians (MI) lost to Rajasthan Royals (RR) on Sunday. The star performer for CSK, Rayudu scored a hundred to ensure his team chased down a target of 180 comfortably by 8 wickets and inside 19 overs. He and his partner Shane Watson (57) couldn't give the best bowling line up of IPL a chance to comeback. This was Rayudu's first T20 ton. He has also crossed 500 runs in this IPL. The 32-year-old Rayudu has scored 535 runs and stands at 4 in the race of orange cap. Rishabh Pant is currently the highest runs scorer this season (582). Rayudu, after his match-winning knock of 62-ball 100, got praised by the opposition captain Kane Williamson. The SRH skipper was in awe of his simplicity. “He seems to be (scoring runs) every day. To do it, again and again, is quite tough,” said Williamson. Chennai's key to success is the performance by Rayudu in different batting positions. He has been shuffled in the batting line and that didn't affect his batting. CSK coach Fleming felt Rayudu’s contribution to the team’s good run in the season has been priceless. “He is one of the key reasons we are sitting close to the top of the points table. He has not only dominated the run charts but the manner in which he has done so has been fantastic. 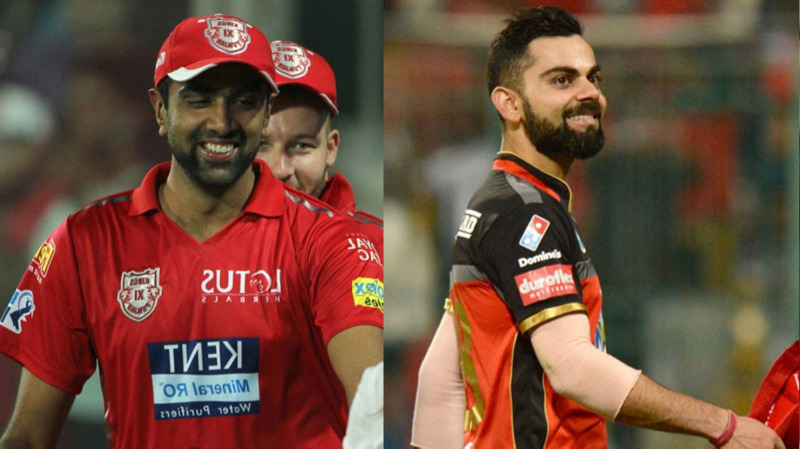 You need one or two players at the top to fire if you want to win the IPL. Rayudu is doing that and some other guys like Shane Watson, Suresh Raina, and MS Dhoni are chipping in strongly,” Fleming said. He went on to add how Rayudu’s run-making has been contagious. 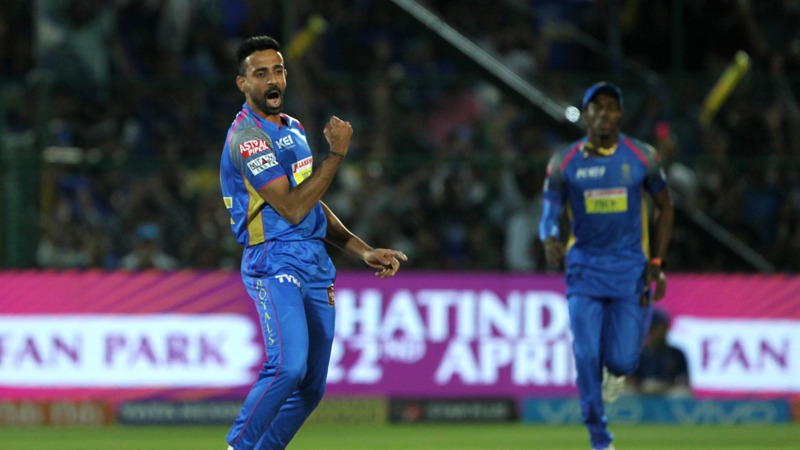 “Much like Shikhar Dhawan and Kane Williamson from Sunrisers who make their skillset so infectious, Rayudu’s batting too has been contagious in the manner in which he has gone about his business,” said Fleming.